Flatbed trailers can be left on site for suppliers to load up with baled or palletised materials. This is a time saving economical way of using labour. 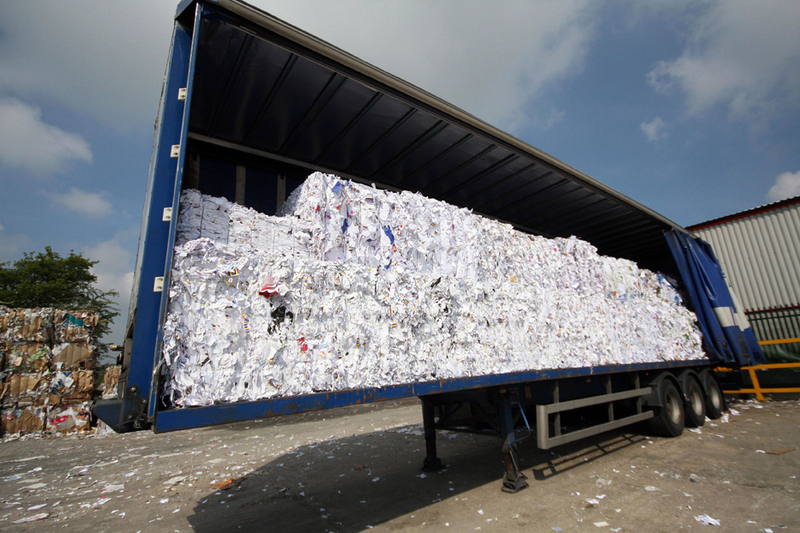 Alternatively we can arrange collections of baled and palletised materials on demand using the flatbed trailers and curtain siders where this is more appropriate.